The bus riding on highway No. 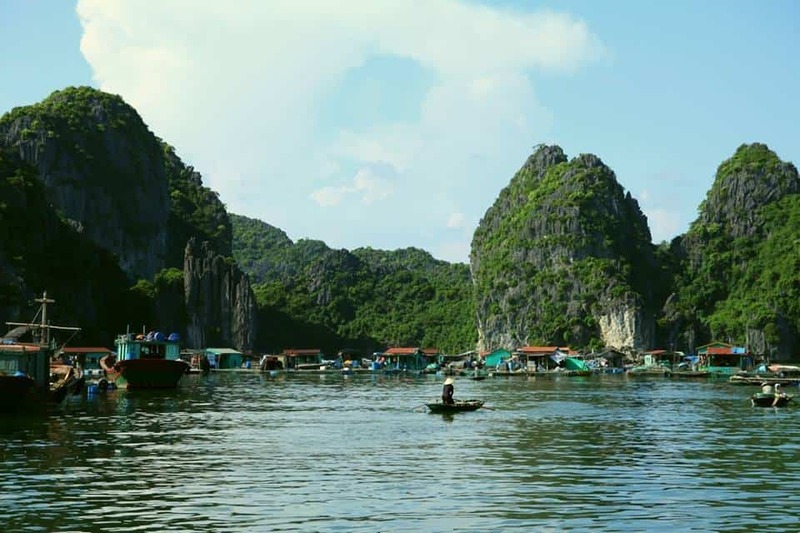 5B to Hai Phong will bring you a good view of rice field and local village. 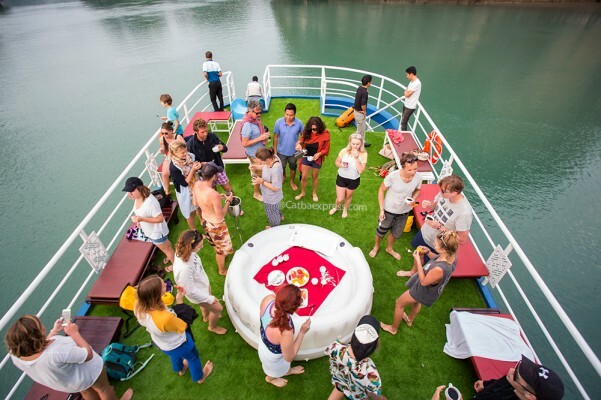 10:15: Arrive at Got Station, and aboard speedboat to Cat Ba island. 7:30: Check out hotel. Our guide will pick you up at Beo Dock. 15.45: Arrive at Beo Dock. Say Goodbye to our Crews! 16:30: Our bus drops you at your hotel around Hanoi Old Quarter. At The end of Cat Ba 3 days 2 nights tour . 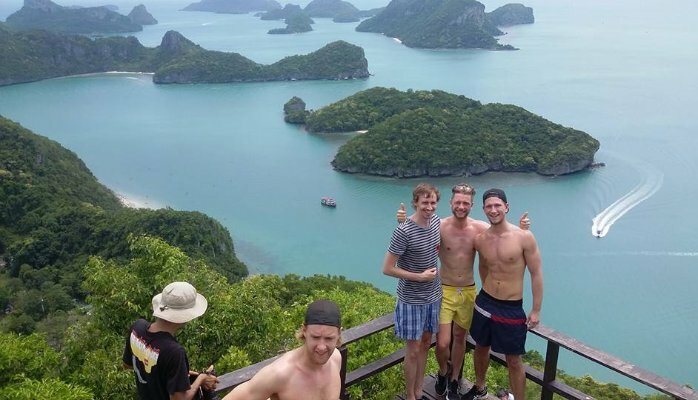 which destinations on Cat Ba 3 days 2 nights? 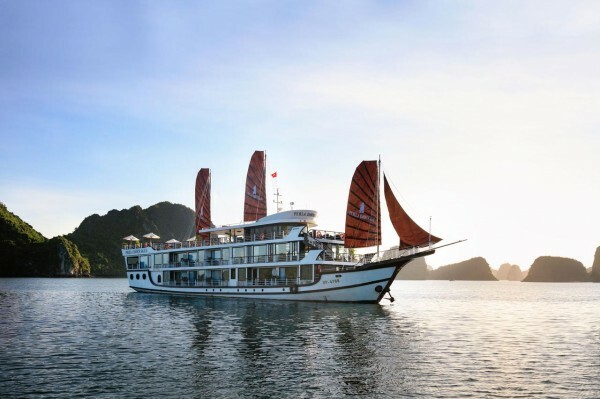 Cat Ba, the largest island in Halong Bay, has experienced a tourism surge in recent years. 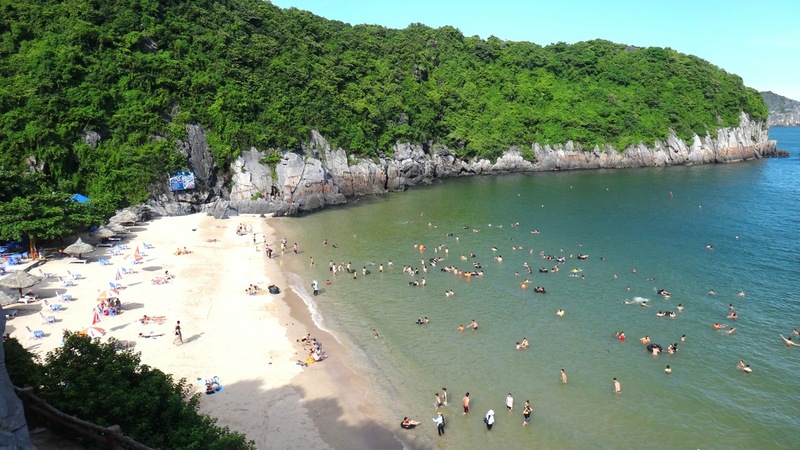 The central hub of Cat Ba Town is now framed by a chain of low-rise concrete hotels along its once-lovely bay, but the rest of the island is largely untouched and as wild as ever. 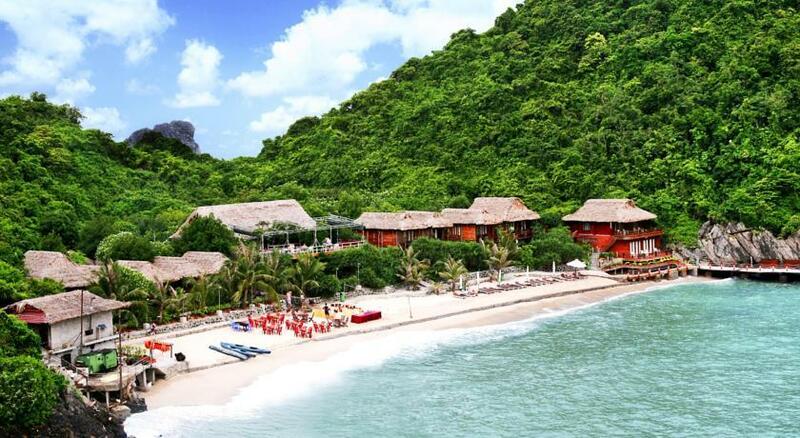 With idyllic Lan Ha Bay just offshore you'll soon overlook Cat Ba Town's overdevelopment. 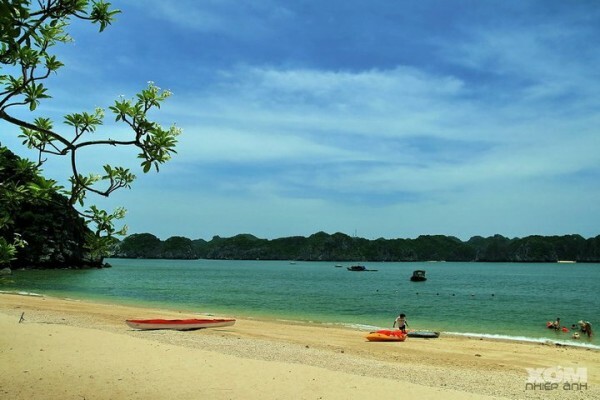 Almost half of Cat Ba Island was declared a national park in 1986 to protect the island’s diverse ecosystems. Most of the coastline consists of rocky cliffs, but there are some sandy beaches and tiny fishing villages hidden away in small coves. 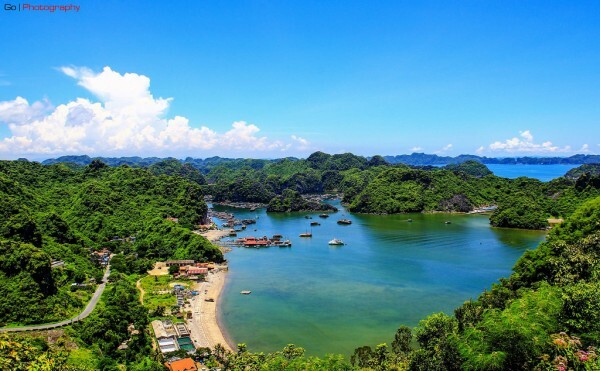 For one of the best views in Vietnam, it is highly advised to head to Cannon Fort where there are astounding panoramas of Cat Ba Island’s jungle-clad hills rolling down to colorful tangles of fishing boats in the harbor and out to the karst-punctuated sea beyond. The entrance gate is a steep 10-minute walk from Cat Ba Town and from the gate, it’s another stiff 20-minute walk to the fort. Visitors can take a " xe om" from Cat Ba Town. 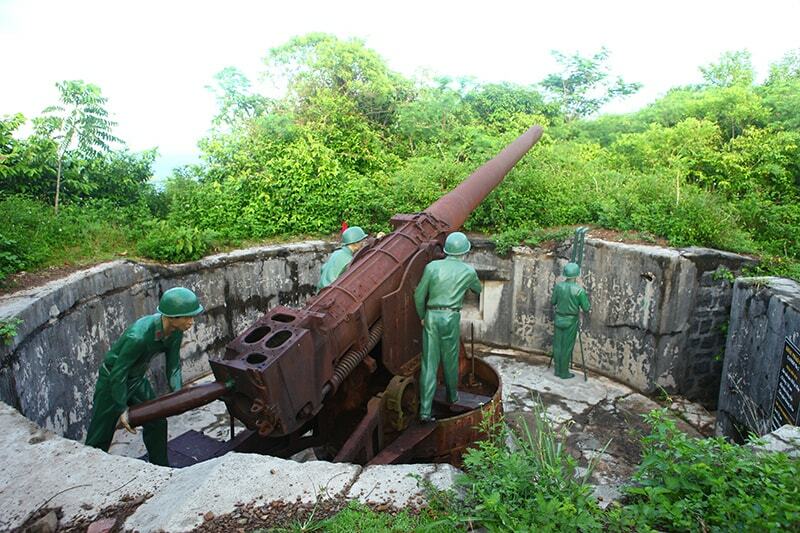 Well-labeled paths guide visitors past underground tunnels, and two-well-preserved gun emplacement (one ‘manned’ by life-size Viet Minh mannequins), out to two viewpoints overlooking the island. There’s even a café (with more great views from its terrace) and a tiny museum. 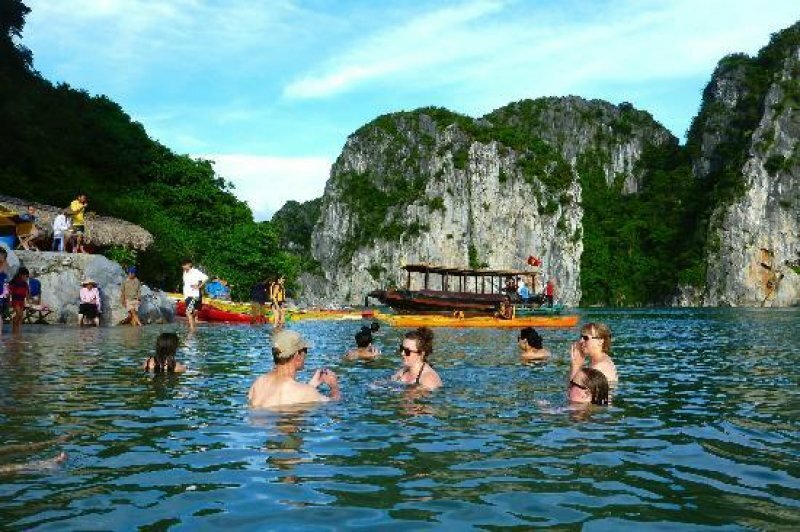 And You will get more amazing sightseeing as joining on the tour. - Children under 4 years old are FOC, sharing a room with parent/s. Only one (01) child under 4 years old sharing room with two (02) adults is allowed for FOC. 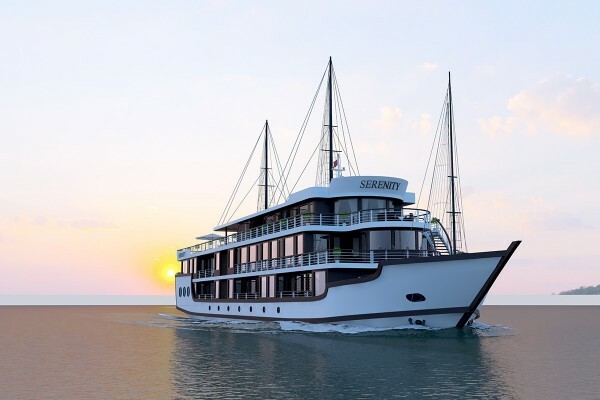 - Surcharge 440.000 vnd/ pax (gala dinner) on Saturday - at Cat Ba Island & Spa from 28 Apr to 1 Agu. 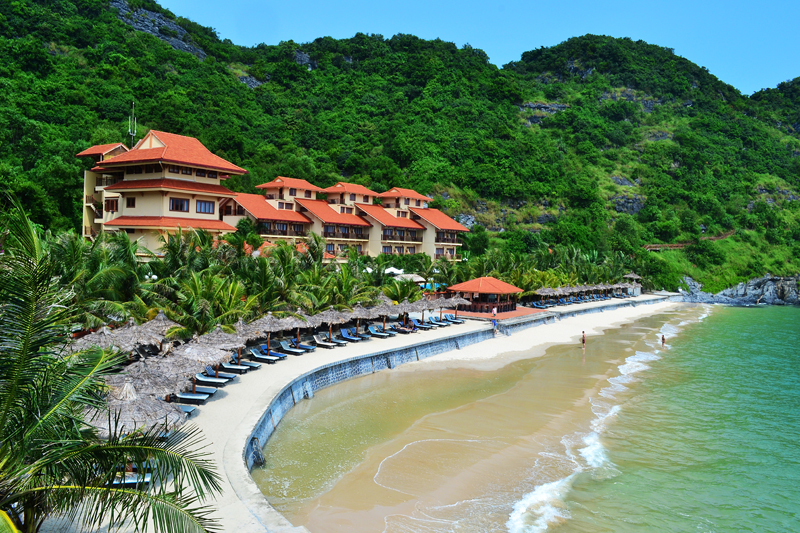 - Surcharge 700.000 vnd/ pax (gala dinner) on Saturday - at Sunrise Resort from 1 Jun to 30 Agu. - The hotels don't have share room.